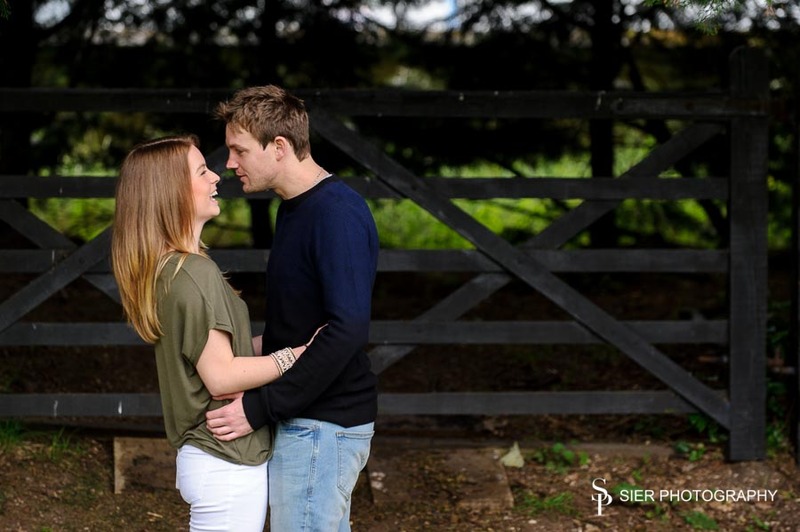 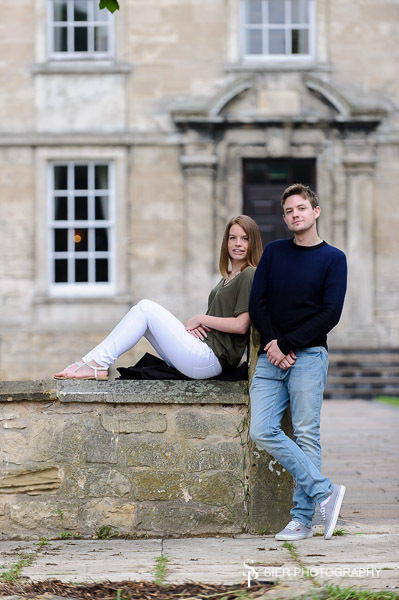 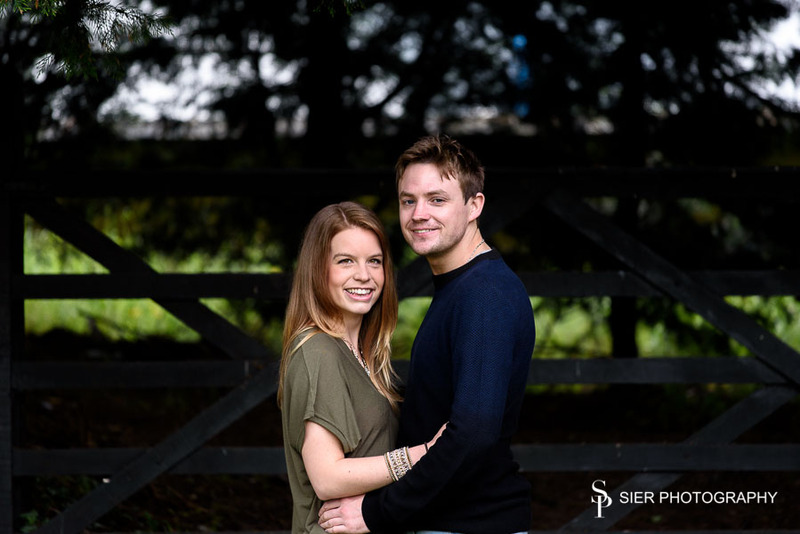 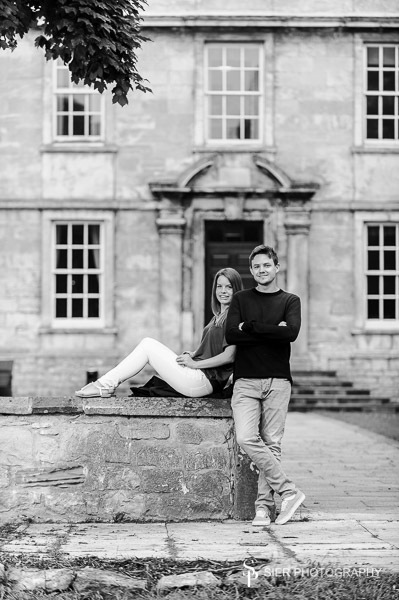 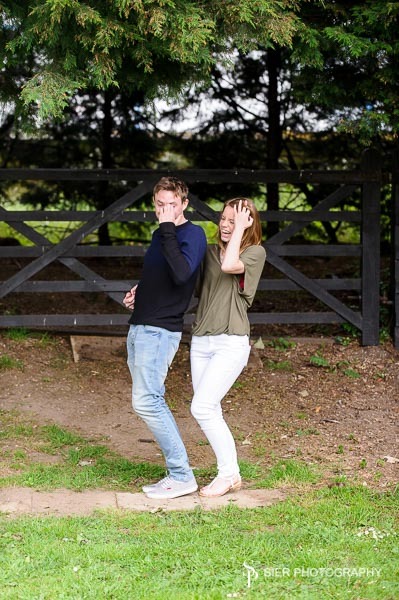 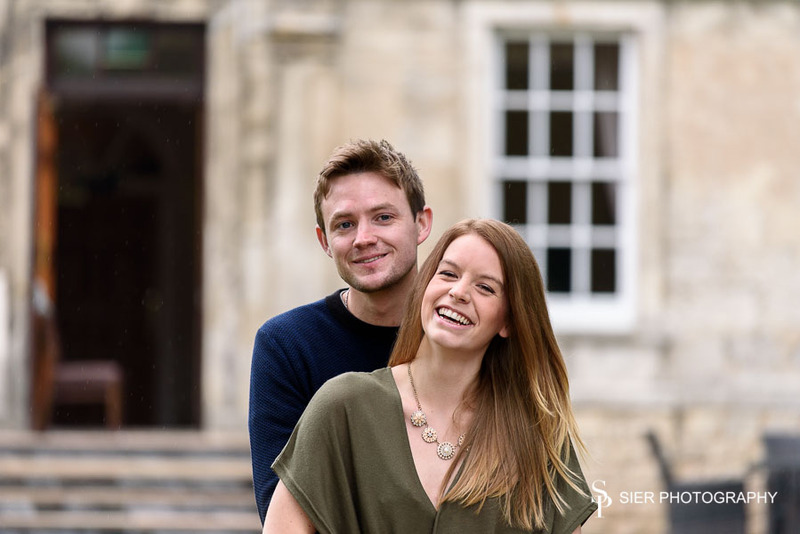 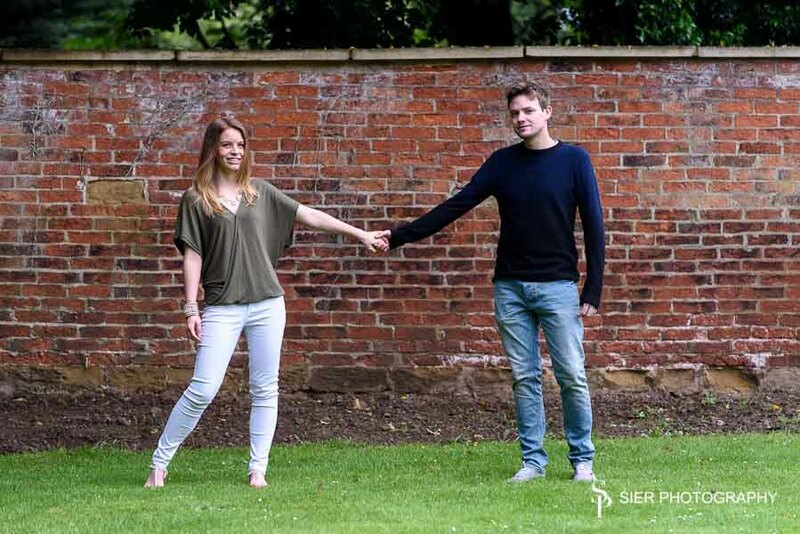 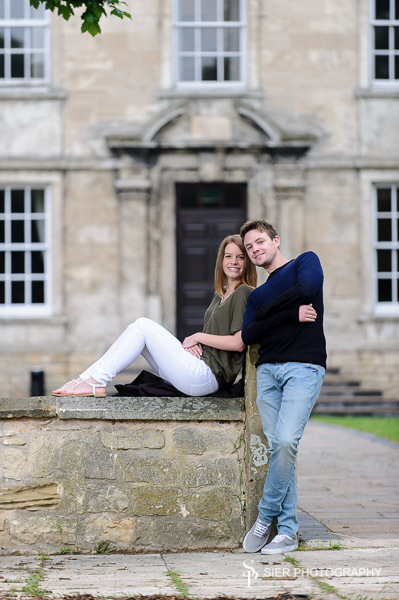 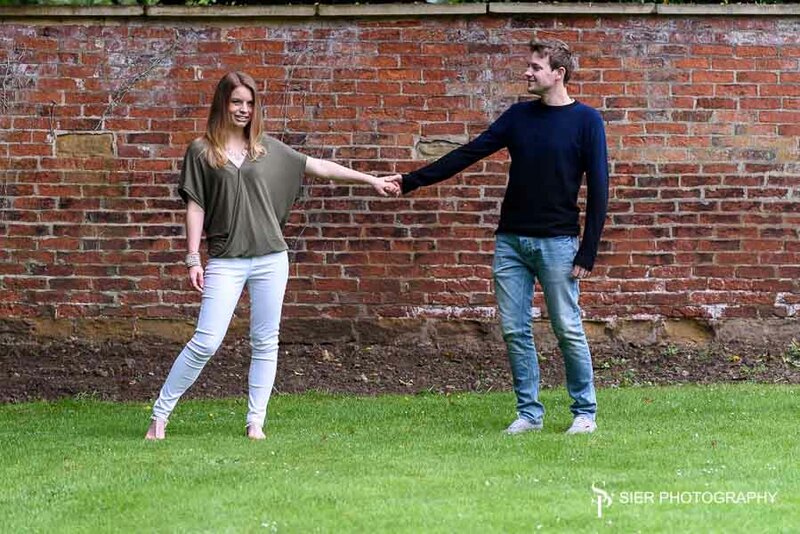 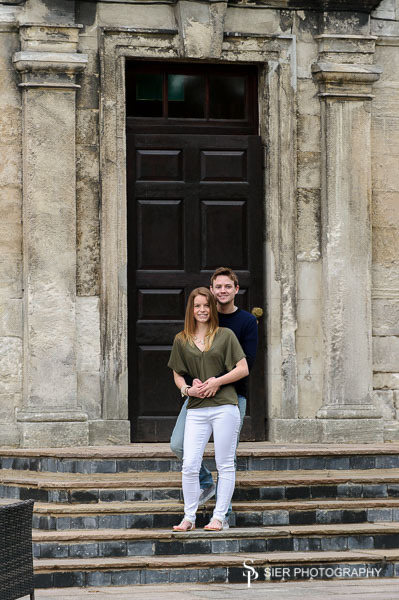 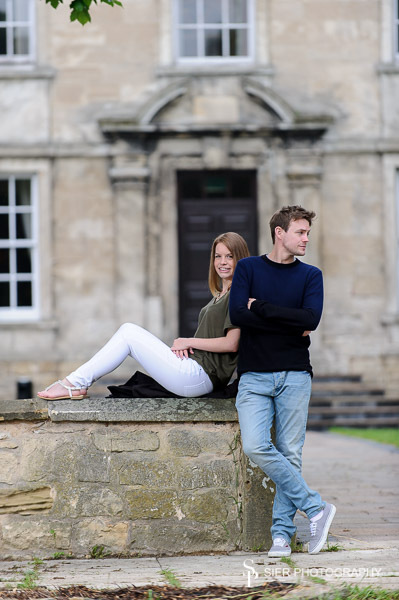 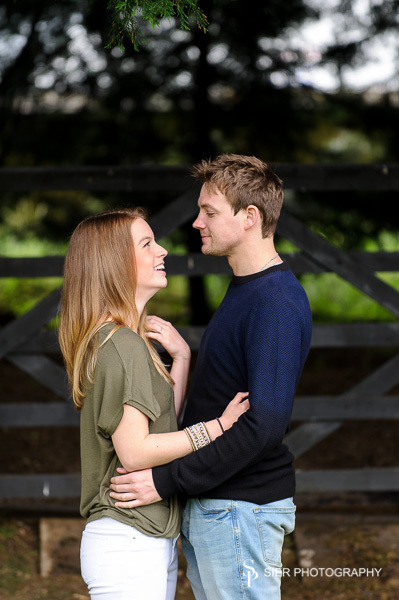 We posted a brief look at this Engagement session a few weeks back but now that Natalie and Richard are married (images of their Wedding coming soon) we thought we would share some more images from their Engagement photography session. 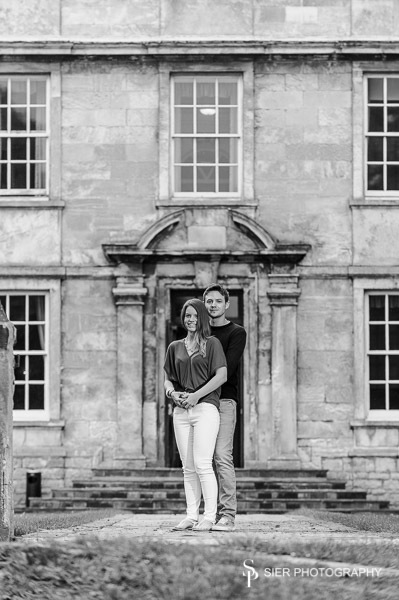 We had a total failure trying to take some images at Roach Abbey, English Heritage wanted to charge us £150 for us to take their photos there, we didn’t bother and won’t be visiting the place, ever, £150 to take a few photos we could have kept quite about and sneaked in and done anyway is ridiculous. 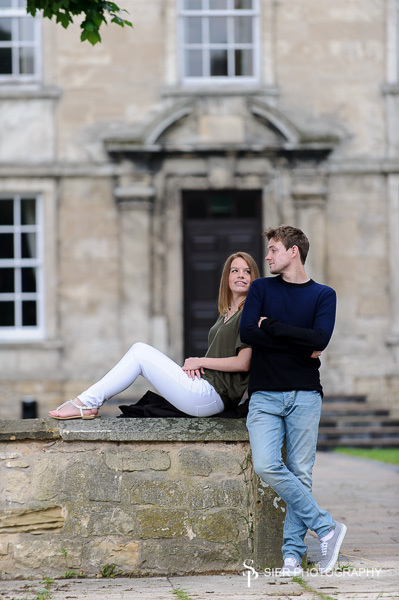 The folks at Hellaby Hall could not have been more helpful and accommodating so we went there instead, Wedding Day images to follow soon!